I don't think I've actually purchased a new nail polish in a long damn time! 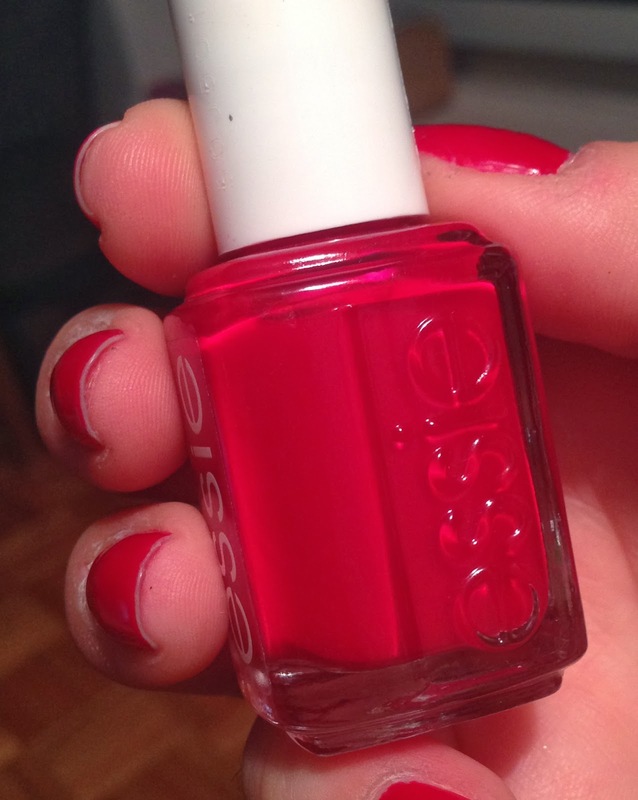 And of course, Head Mistress by Essie came to me in my latest Topbox for February. So I paid for it, but definitely not full price. It's another one of those deep fuschia toned red colours, one of many, but a nice bright colour to warm up these cold winter days! I think I prefer a true red vs a fuschia red, both colours compliment my skintone but a find a true red to just be a hollywood-style classic colour which is more my style. So, I wouldn't purchase this colour if I finished the bottle, and since I have similar ones I may give a few of them away. This one also has a tendency to chip a little easier than most other polishes. A quality that I'm not a fan of at all! 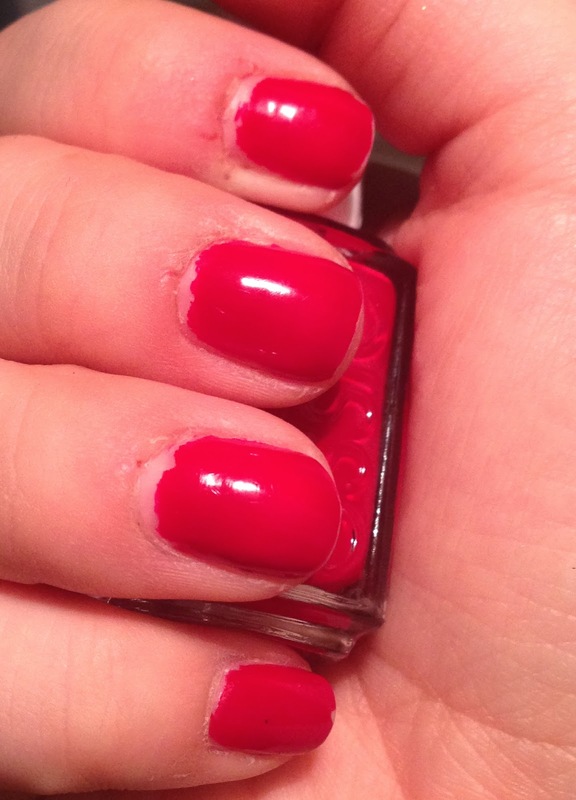 A short nail polish swatch post, but what do you ladies think of this colour? Do you wear it often or do you prefer more unconventional nail colours?